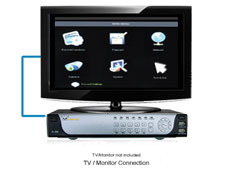 H.264 8 Channel Network DVR with 4 Night Vision Cameras, 500GB Hard Drive ad Smart 3G Cell Phone Access Including iPhone? 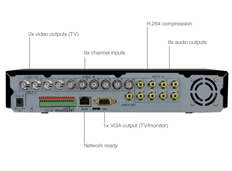 The FS-84500 is an advanced H.264 smart DVR that allows you to access it remotely from both the internet via internet explorer and/or select 3G smart cell phones including your iPhone?. 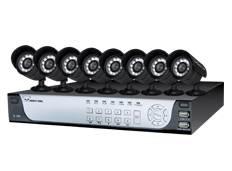 The system includes 4 indoor/outdoor night vision cameras (expandable up to 8) with 60 ft. of cable per camera, a pre-installed 500 GB security hard drive and a simple point and click interface, all combined into an easy to use H.264 smart DVR. This unit gives you the ability to record and monitor your home or business remotely, which is a must in today?s environment. This smart H.264 DVR will allow you to view all of your cameras remotely on select 3G/4G Smartphones running Windows Mobile?, Symbian?, iPhone?, Android? and select Blackberry? Models on 3G/4G networks are all compatible. 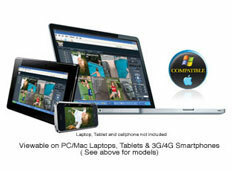 You can also view all of your cameras on your tablet PCs such as iPads?, and Tablet PCs running Windows? Mobile, Windows? 7 and Android? Operating Systems. the industry standard BNC connectors. 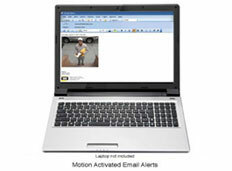 All Night Owl cameras are compatible with every Night Owl DVR system. 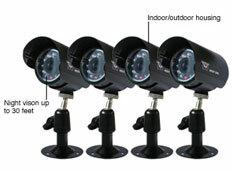 All Night Owl security products come with free lifetime customer support via our website www.NightOwlSP.com. 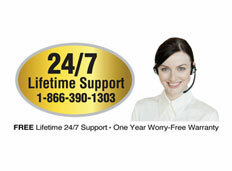 Night Owl's lifetime support is 24/7 365 days so log-on anytime day or night. Night Owl is one of the only security companies with 24/7 technical support. 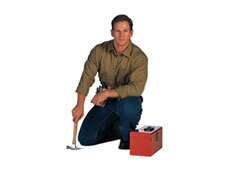 Rest assured that you will able to reach us any time to help you with your system. All Night Owl products come with a 1 year worry-free warranty. For a period of 1 year from the date of sale Night Owl ensures that the product will be free from manufacturing defects and workmanship. In the event that the product is or becomes defective we will replace the unit at no charge (shipping charges may apply).